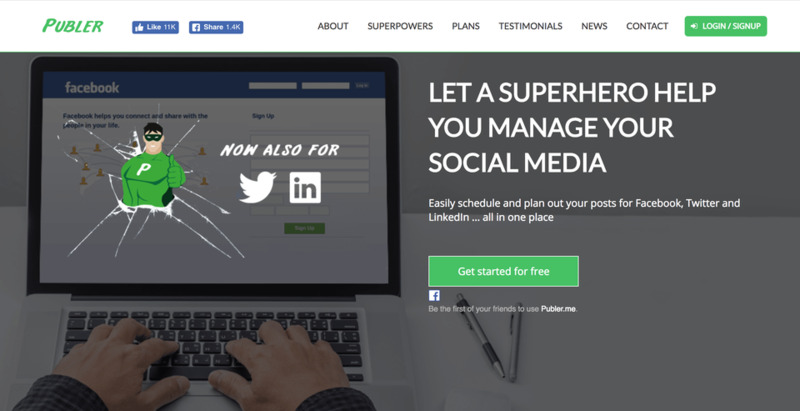 Publer is a virtual Superhero that allows you to collaborate, schedule & analyze your Facebook posts, Tweets & LinkedIn updates. Coming soon for Instagram, Pinterest, Google My Business & YouTube. Besides basic manual scheduling, Publer can schedule your posts for you based on a posting schedule you get to predefine. Tired of scheduling your posts one by one? Easily create, upload & (auto) schedule them in bulk. Recurring posts? Yup, all covered! 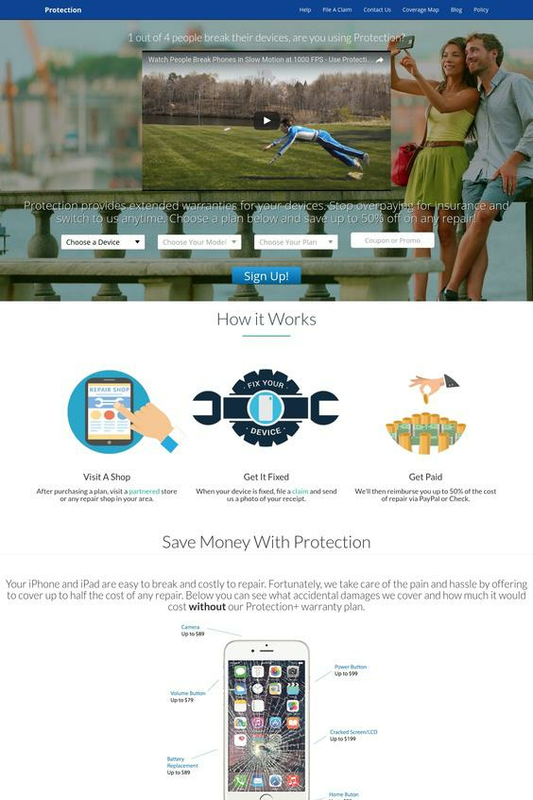 Publer can automatically add your logo to every photo & video you share on Social Media, as well as add your signature to every post. 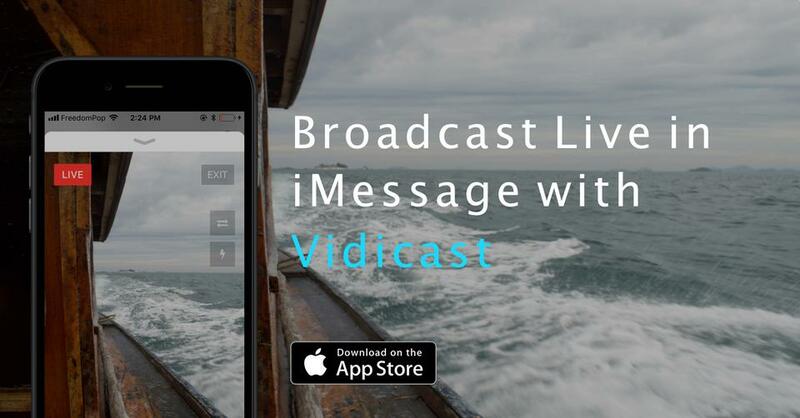 A effortless way to increase your brand awareness. Last but not least, what's the point of having a social presence if you don't know how you're doing? Thanks to Publer Analytics you can see how your social accounts and your posts are performing across multiple social networks from the same spot. 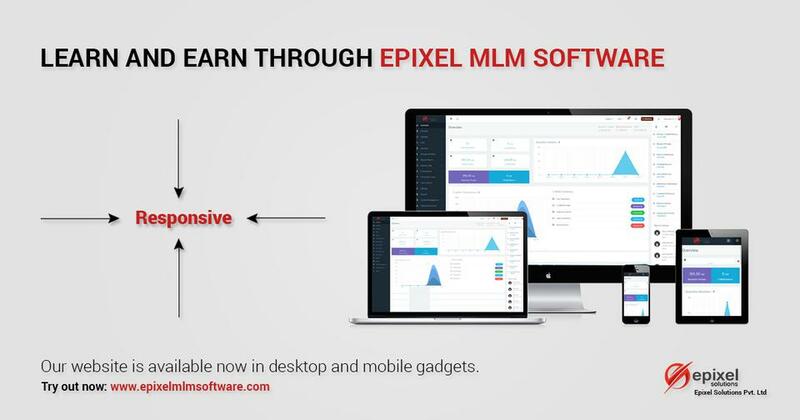 The leading MLM Software providers among the world market with high-end customer satisfaction developed by Epixel Solutions team.